Published January 11, 2012 at 933 × 696 in Sad, Empty Places? 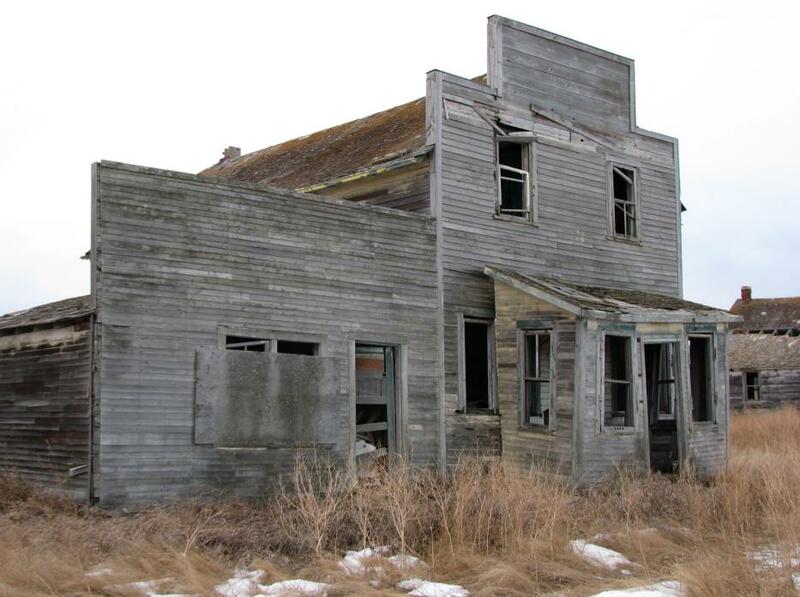 Marketing ‘Ghost Towns’ in Saskatchewan. Figure 5: Photo of Bents general store, January 10 2012. Photo by author.